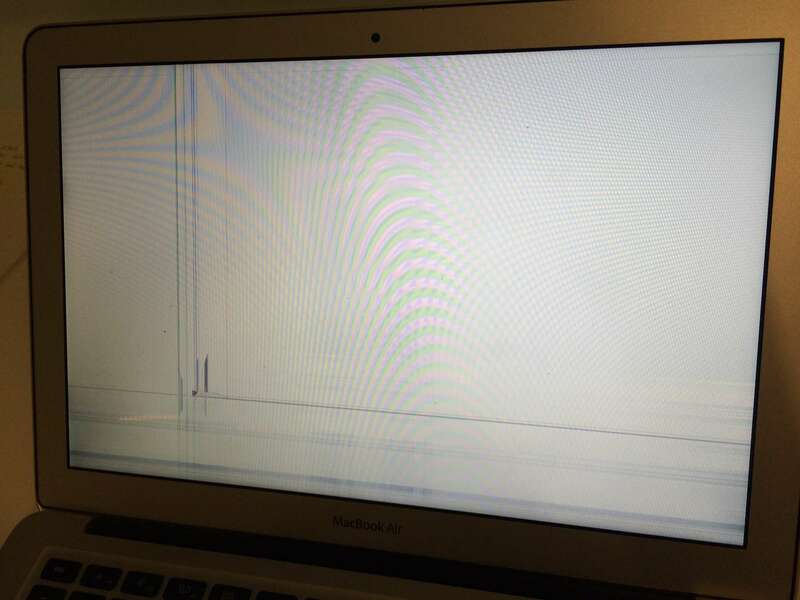 This MacBook Air came in with a crack on the bottom left of the screen. We were able to replace the LCD panel while leaving intact the backlight, frame, housing, camera, etc. Using this component level repair method we are able to save you money!